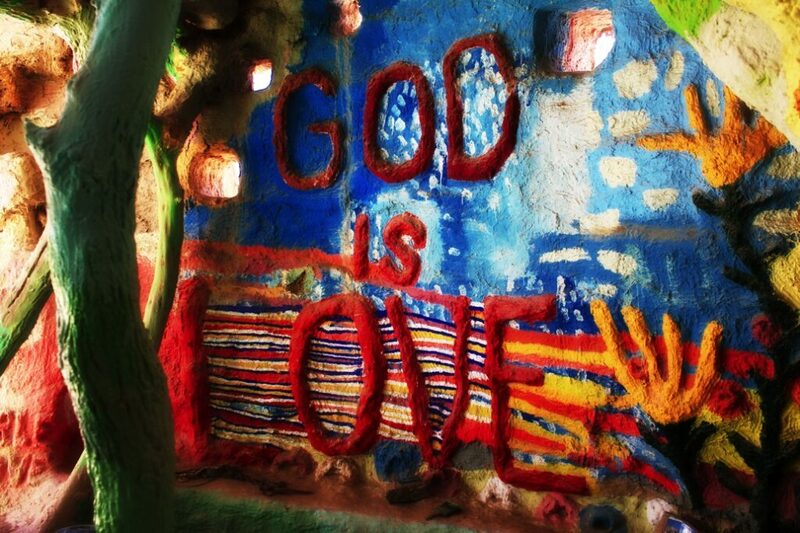 Salvation Mountain is one of those little-known gems that you stumble upon and can’t decide whether it is awesome, inspiring or both. 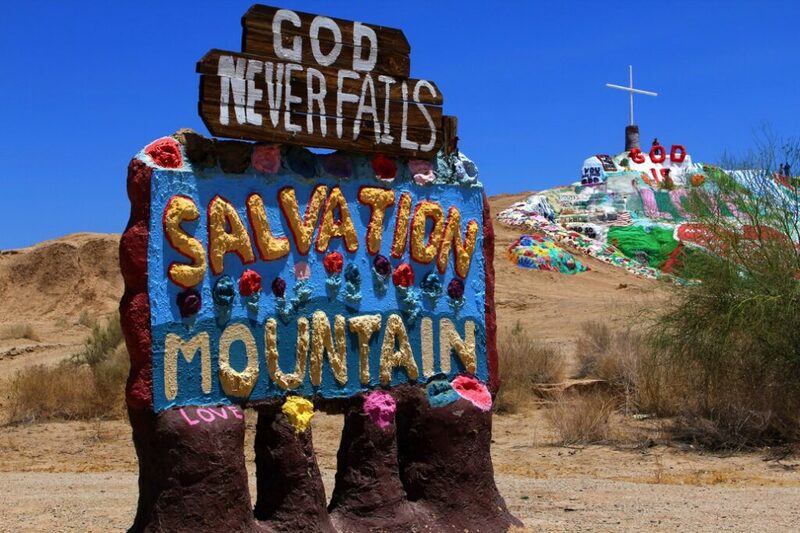 It is nested in the heart of the Salton Sea (which has its own unique backstory) in a town called Niland and honestly does have to be experienced to be believed. 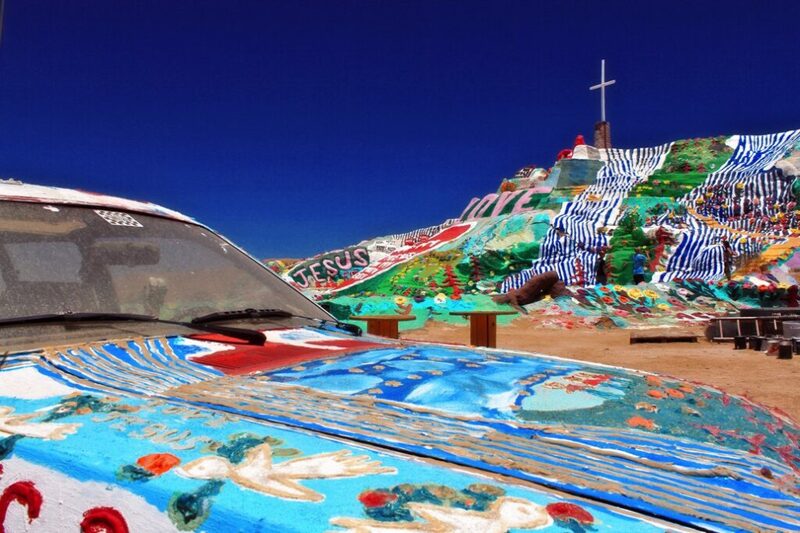 I had been to Salvation Mountain in the past but decided to take the trip out again with Amie since she had never seen it. After about two hours in the car, we finally arrived. The mountain is in a small town with buildings that have been burned and never rebuilt as well as more trailers then houses. All of this adds to the uniqueness of the mountain and its surrounding community. You can see the mountain for at least a mile due to its size, and when you arrive, it is indeed a unique sight to behold. If you have seen the mountain before, it is most likely from books such as Weird California or movies like Into the Wild. 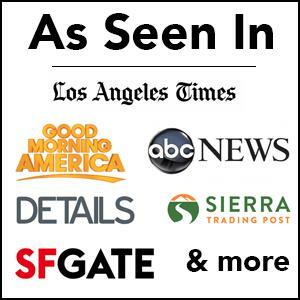 All of them spotlight the man, Leonard Knight, who has spent 30 years of his life building it. He is usually at the mountain from 11 to 3 but had just laid down for a nap right before we showed up in this unique truck (Update 2016, Leonard, unfortunately, passed away). We started to explore, and there were only three other people taking in the site, not counting a man who was there to answer all of our questions. 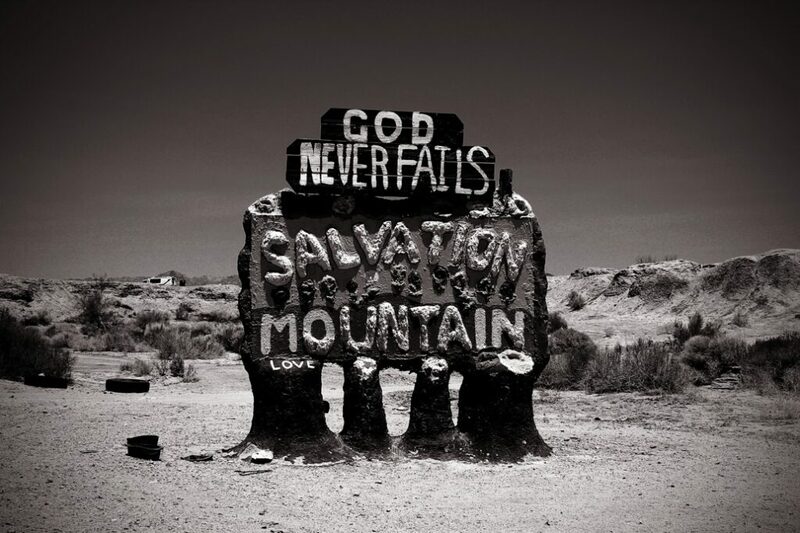 What is genuinely unique about Salvation Mmountain is that it is filled with bible verses and references to the Bible which sets it apart from many modern pieces of art. You are free to climb the mountain as long as you stay on the yellow brick road, and even though it doesn’t look huge, it is over three stories when you have made it to the top. The top itself provides a great view of the surrounding desert and town. 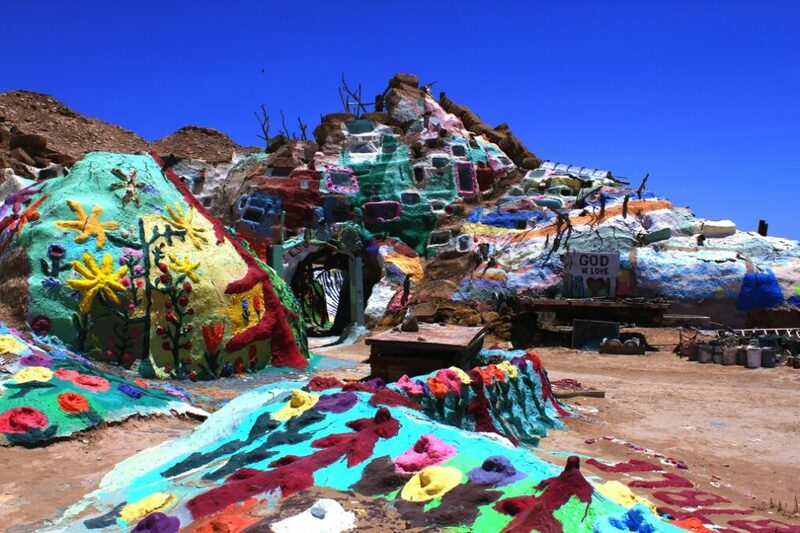 In addition to the mountain, there is also a museum that Leonard is building made of clay, tires, car doors, and many other items. The museum is a lot of fun to walk around in and really shows you how much of an artist Leonard is. 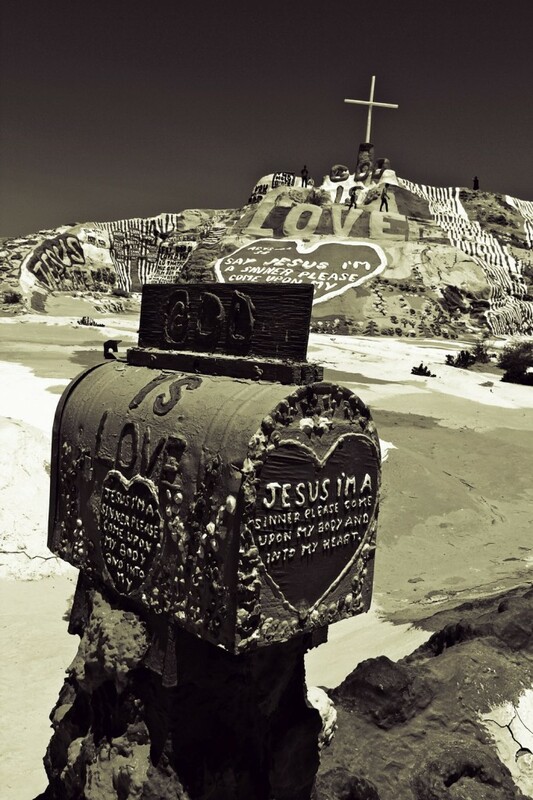 He was able to use so many things people consider trash to turn this mountain into a living piece of art. There is everything from windows and branches to trophies and frames located in the museum. After walking around for a half hour, other visitors started to show up. 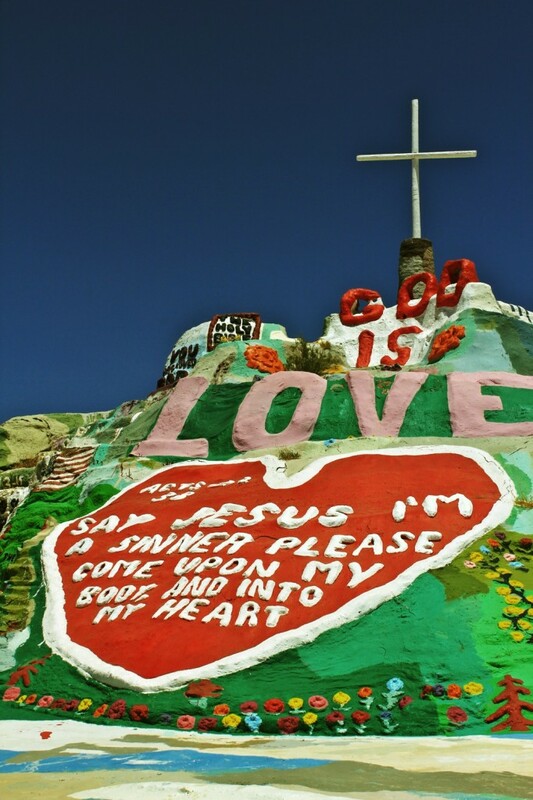 The guide said they get at least 50 visitors on most days and it was clear to see that others had heard the great stories of Salvation Mountain as well. 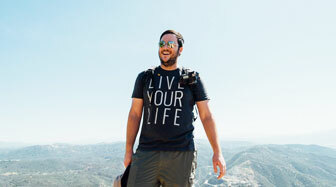 At about 2 hours from LA, there is no excuse not to make the trek to see Leonard’s mountain at least once in your life. It is a beautiful place in its own right and something that you will be able to talk about with your friends for years. 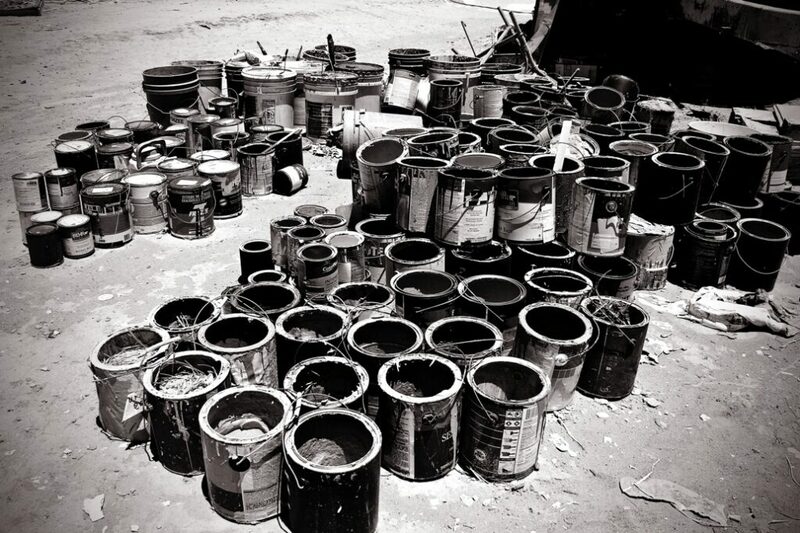 I’ll end this with a picture of the paint buckets that are a small amount of what has no doubt been used over the last 30 years at Salvation Mountain. Make sure you check out the rest of the pictures and leave a comment. 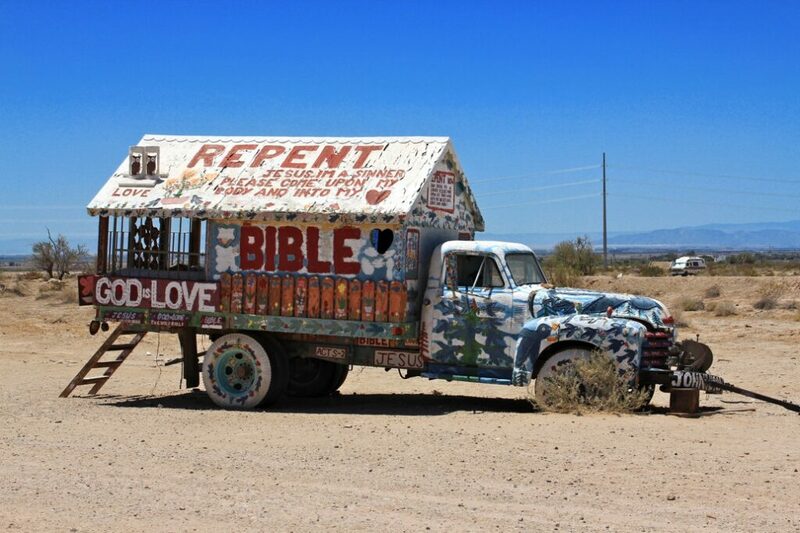 You can find more places to explore in the Salton Sea here.